We advise, negotiate and facilitate! 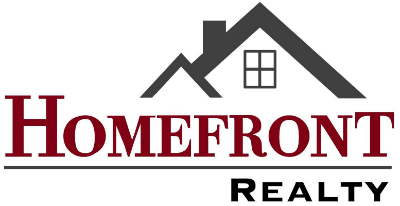 Our agents help home owners professionally market and sell their homes. We also assist buyers in investing in home ownership.